South of the Kentucky River, and far north of Union City. Kentucky River. Stoney Run Rd, High Reeves Rd, and High Reeves Spur No 2. Some property owned by J.A. Lanter, Shirley Durban, Sturlan Smith, Julina Reeves, and Dorothy Smith. 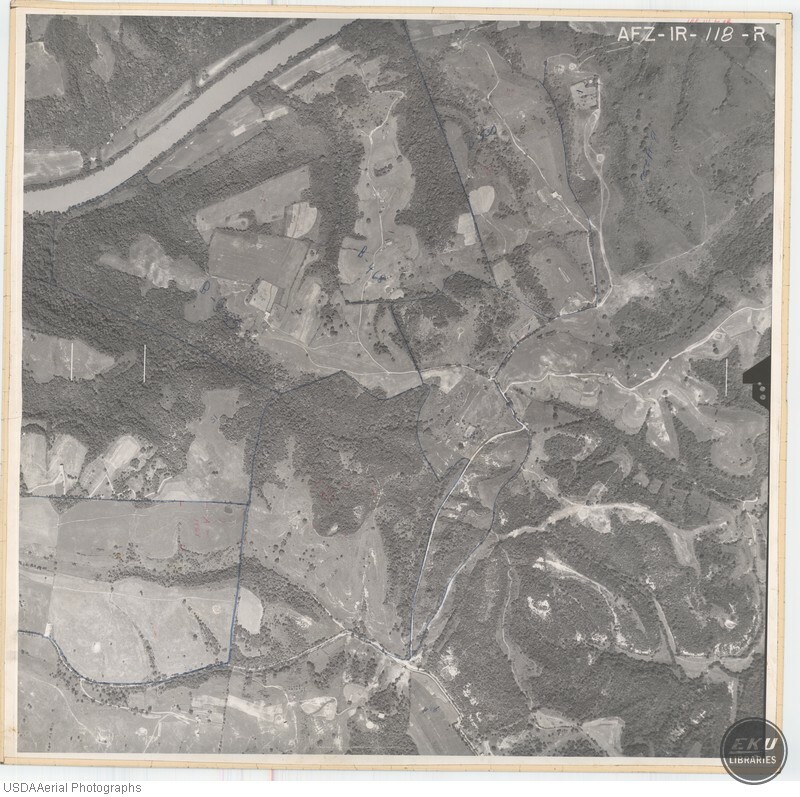 USDA, “North Edge of Madison County,” Digital Collections, accessed April 19, 2019, https://digitalcollections.eku.edu/items/show/789.